Environmental planning and landscape architecture firm Logan Simpson Design Inc. is celebrating 23 years this week. In August, LSD celebrated the first-year anniversary of our Fort Collins office with an open house. As is tradition, Principals Diane Simpson-Colebank, Wayne Colebank, Greg Brown, Eileen Bailey, Tom Keith, Bruce Meighen, and Jana McKenzie will distribute gifts to employees this week to show their appreciation. 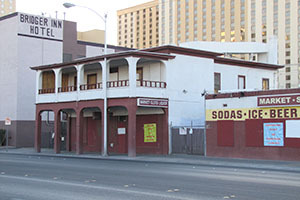 Logan Simpson historic preservation specialists are assisting the City of Las Vegas to assess the rehabilitation potential of the historic Victory Hotel. Logan Simpson teamed with a historical architect, a structural engineer, and a general contractor to provide a comprehensive Historic Building Rehabilitation Assessment of one of the city’s oldest buildings. Built in 1910, the Victory Hotel (then called the Lincoln Hotel), is a two-story masonry building constructed in the Mission Revival architectural style. It is the last remaining example of a small hotel built to serve miners, workers, and patrons of the San Pedro, Los Angeles, and Salt Lake Railroad. The current owner is planning redevelopment of the site. Logan Simpson’s work will assist the city Planning Department and Ward 3 Councilman Bob Coffin who are evaluating alternatives to demolition of the hotel building, including possible relocation or rehabilitation. If relocated, the hotel could join four restored railroad worker cottages, built between 1909 and 1911, at the Las Vegas Springs Preserve for an educational attraction that embraces the history of the railroad in Las Vegas. The Springs Preserve cottage exhibit is scheduled to be completed in spring of 2014. On Sept. 29, more than 1,250 service projects took place in 49 countries to make schools healthier, more sustainable places to learn. 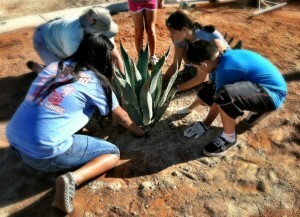 The Nevada Chapter of the US Green Building Council teamed up with Jerome Mack Middle School in Las Vegas for the Green Apple Day of Service. Logan Simpson, a landscape architecture and environmental planning firm, developed the planting and irrigation plan for the garden, and coordinated donations from nurseries, irrigation companies, and contractors. 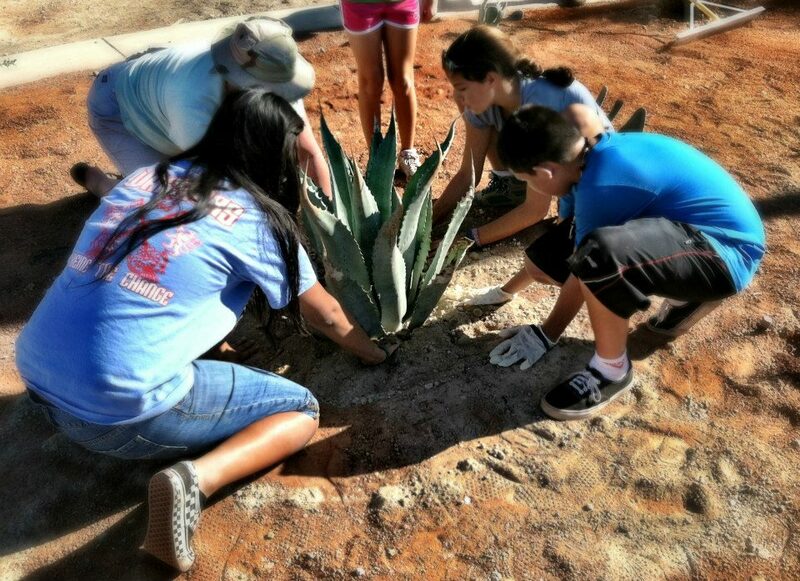 The garden, on the Flamingo Arroyo Trail next to the school, will be used to teach students about water conservation, native plants and traditional uses of these plants by indigenous people and early settlers of the Las Vegas Valley. The Green Apple event had more than 40 students, teachers, parents and USGBC participants. Our visual resources specialists know that changes to landscape scenery can be one of the most evident—and often controversial—effects of projects developed on federal lands. Failure to understand or properly assess a project’s potential impact on the visual environment can result in costly, time-consuming delays. The BLM recently awarded a five-year blanket purchase agreement (BPA) to Logan Simpson to provide visual resources management services, including the inventory, analysis, and assessment of visual resources required under the BLM’s Visual Resource Management (VRM) System. 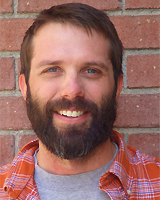 By conducting visual resources inventories that comply with VRM requirements, Logan Simpson will also help the BLM establish a thorough and consistent national geodatabase that will help the agency manage visual resources more effectively. The contract also allows Logan Simpson to provide visual resource management training, provide technical advice and guidance to federal land managers, and perform research on visual resource-related topics. 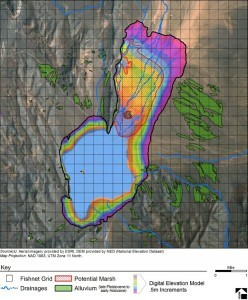 Logan Simpson archaeologists and environmental consultants will be conducting GIS modeling and a pedestrian inventory to identify archaeological sites at Delamar Lake in Lincoln County, Nevada. The remote, dry lakebed, west of the Delamar Mountains, dates back to the Pleistocene period. The Logan Simpson Team has identified more than fifty sites of early human activity in Nevada and Utah associated with the Pleistocene period. Our goal is to locate and record sites of early human activity to help the BLM in the Southern Nevada District meet its agency goals. 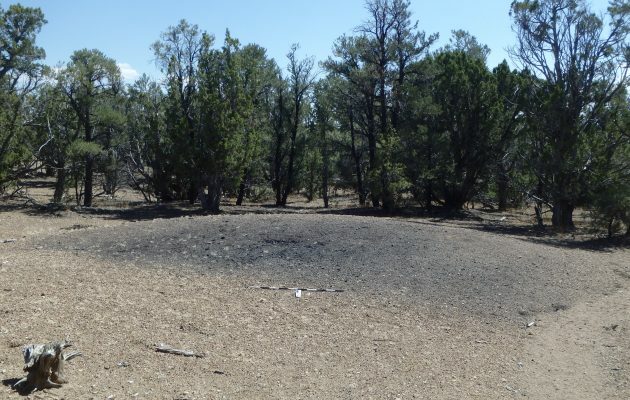 The BLM established the Lincoln County Archaeological Initiative (LCAI) to allocate monies from the auction of public land to fund historic archaeology inventory, evaluation, protection, and management of cultural resources in Lincoln County. Proposals are submitted annually to the BLM. Following a rigorous, competitive process, awards are made based on the quality of the proposed research, how that research fits the needs of the LCAI, and the overall qualifications of the applicant.